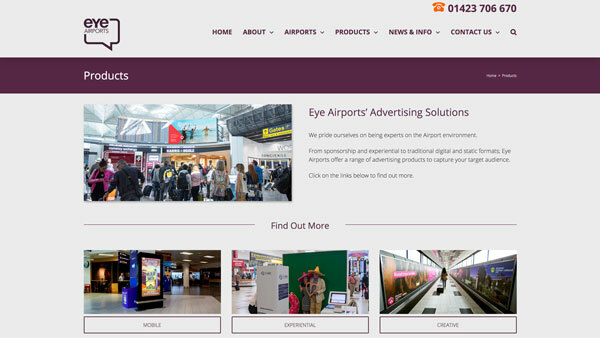 Eye Airports are a marketing company based in Harrogate, North Yorkshire. 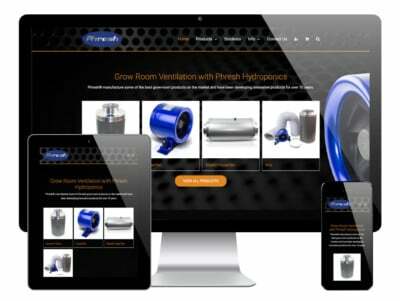 Early in 2017 they approached us to redevelop their customer-facing corporate website. 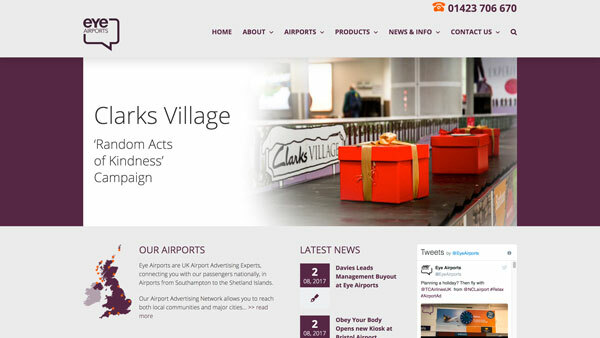 They offer a range of innovative, eye-catching advertising mediums, focussing on UK airports. Airports offer a captive audience, which Eye Airports focus on when producing their marketing and advertising materials for their clients. Eye operate in more than 20 UK international airports, including Newcastle, Southampton and Bristol Airport. Their portfolio is ever increasing. They have a number of high-profile clients including Clarks, Gü, LeoVegas, Boots, Mulberry, FedEx & British Gas amongst others. Eye Airports have advertised for some of the leading brands in the UK and across the world. 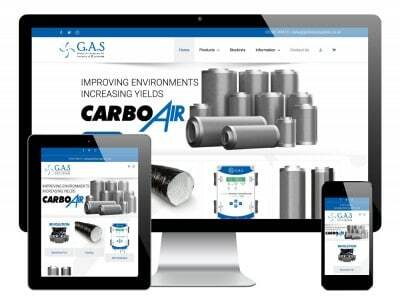 “Go Web helped us to redesign and redevelop our website bringing it up to date in terms of content, features and security. Our previous website developer had not done this and as a result our website was insecure for visitors with portions of the website including content that was of a dubious nature. 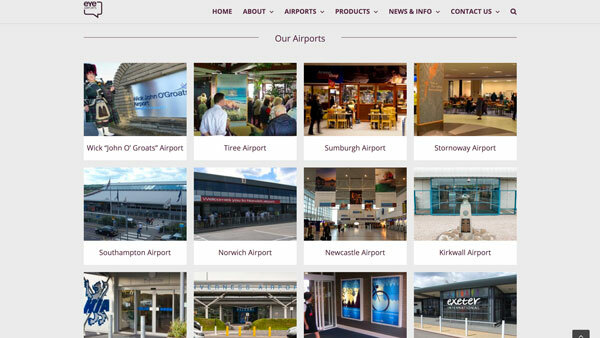 We were delighted when Eye Airports, a leading UK marketing company, asked us to rebuild their website. Eye already had an existing WordPress site, however it hadn’t been maintained correctly and there were issues with broken code, functionality and security. Eye Airports staff were unable to log in and update the old website, which was causing issues that could have potentially damaged the brand. Having consulted with Eye Airports we concluded that a full rebuild would be the best solution. The old site wasn’t huge in terms of content, and the site structure and architecture was fairly simple, meaning a low-cost full rebuild was the best option in this case. We decided to stick with WordPress when rebuilding the site. The guys at Eye Airports had become familiar with WordPress as a CMS prior to the problems, so it made sense to stick with what they knew. 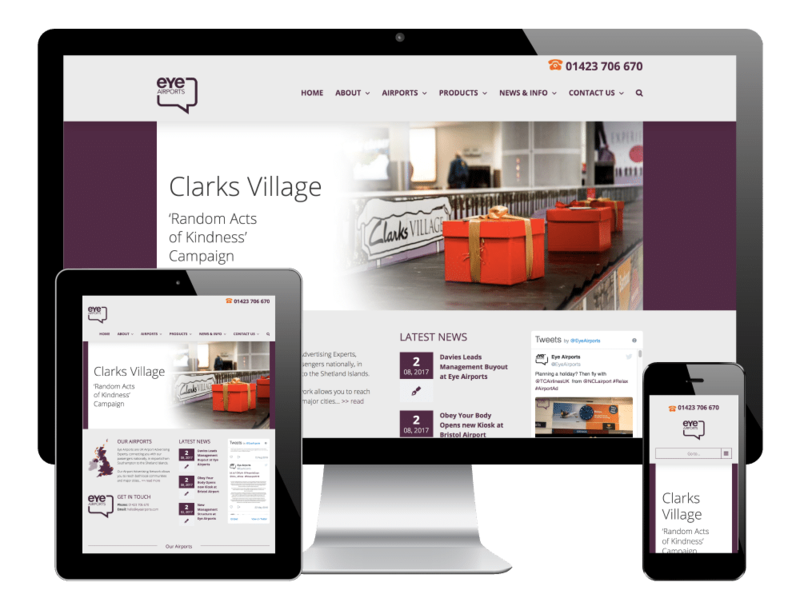 However, the old theme, content and plugins went in the bin, and we started afresh with a clean install of WordPress, a new theme and new plugins to complement the build. 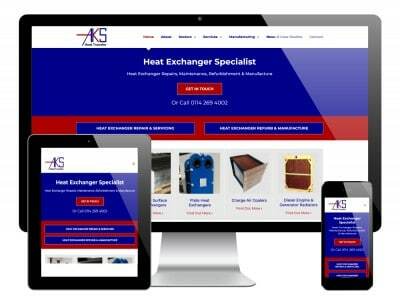 The web design was very similar to the old site, due to it being redesigned fairly recently. Eye Airports have up-to-date, strong brand guidelines and an identity, so we didn’t want to sway too far from that. Some design improvements were made in order to highlight user elements such as call to actions and navigation. Other than that, the design remained much the same. The functionality was the big problem here. The old Eye Airports website was very clunky and hadn’t been maintained or updated regularly, meaning that old plugin and theme versions were in use. This was causing conflicts with later versions of WordPress that were in use. We corrected all these issues by sourcing/creating new plugins which were fully compatible with the latest version of WordPress. We integrated these, along with a brand new theme, into the site to create an easy-to-use, functional user experience.